“Early morning shelfcloud from a storm that once was a supercell. 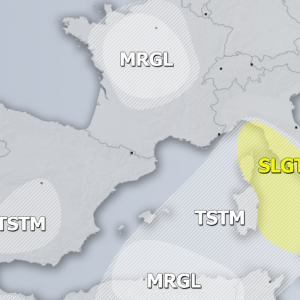 Moving through the North Sea waters when it slowely becomes linear. 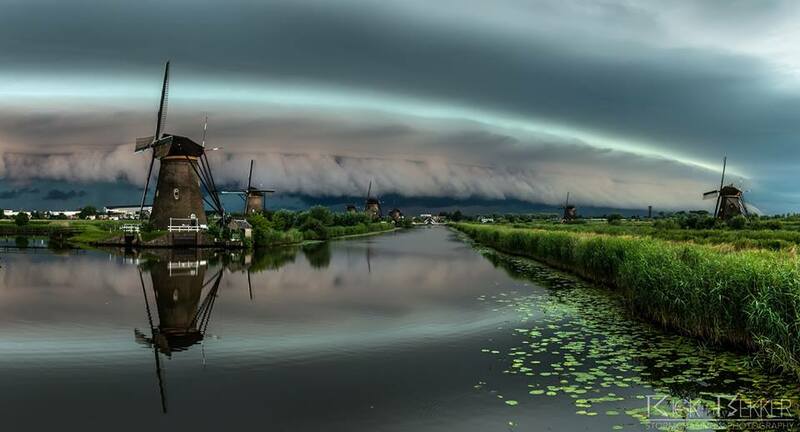 This storm gives us some epic structures at 05:30 in the morning over the beautiful UNESCO World Heritage called Kinderdijk.” by Rick Bekker. 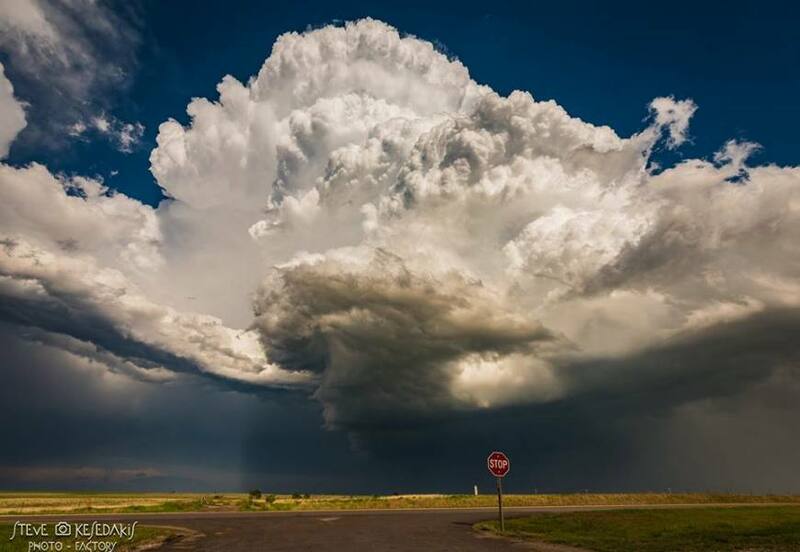 “Amazing supercell exploding over Greensburg ,Kansas on May 8th 2016 JWSevereWeather/Cyclone of Rhodes” by Stavros Kesedakis. 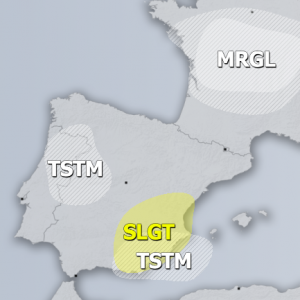 “Who’s ready for the 2017 storm season?? ?” by Sebastian Stöttinger‎. “What a day…June 1, 2015 … who remembers this one? 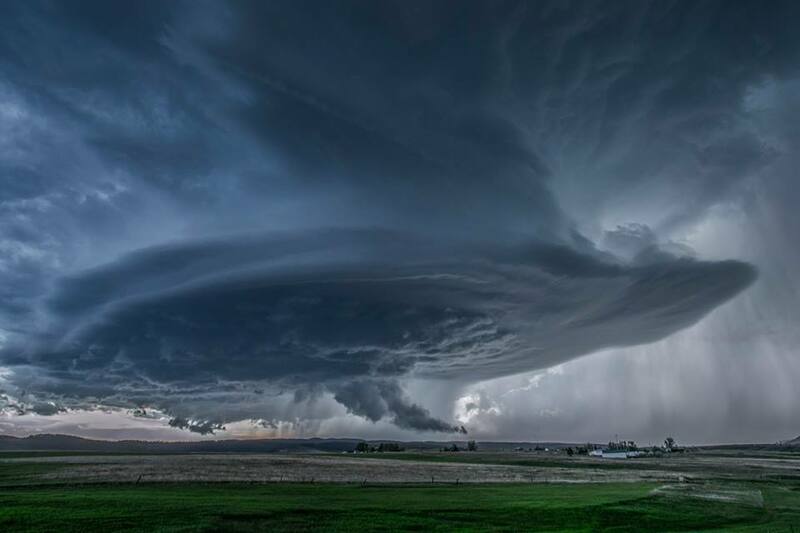 The well known Rapid City supercell….Was editing some older pictures and come across this one..Hope you all enjoy it…” by Elisah Vanhee. 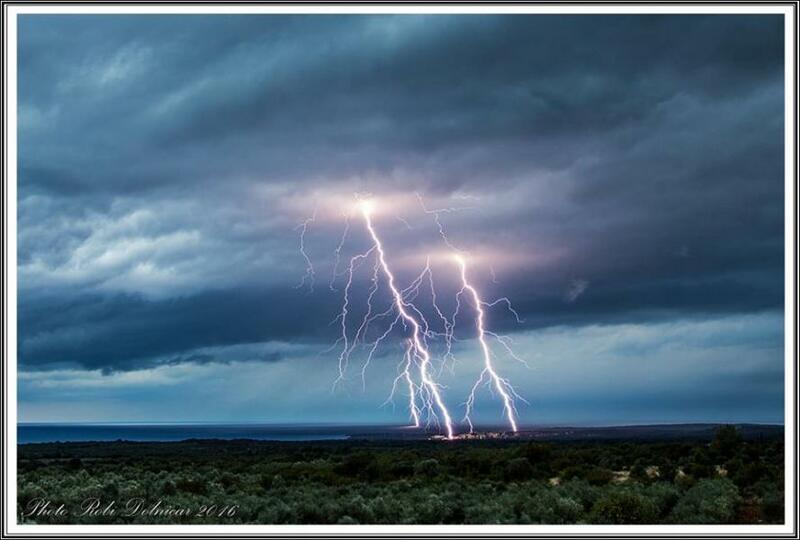 “Early morning lightning strike in Croatia coast near Pula” by Roby Dolnicar‎. 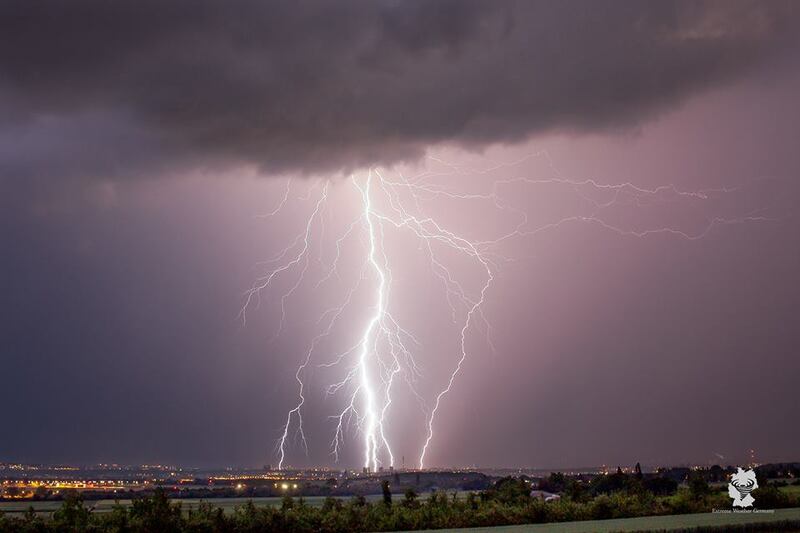 “06.05.2015 near Schalbruch in Germany..” by Angelo Jolink. 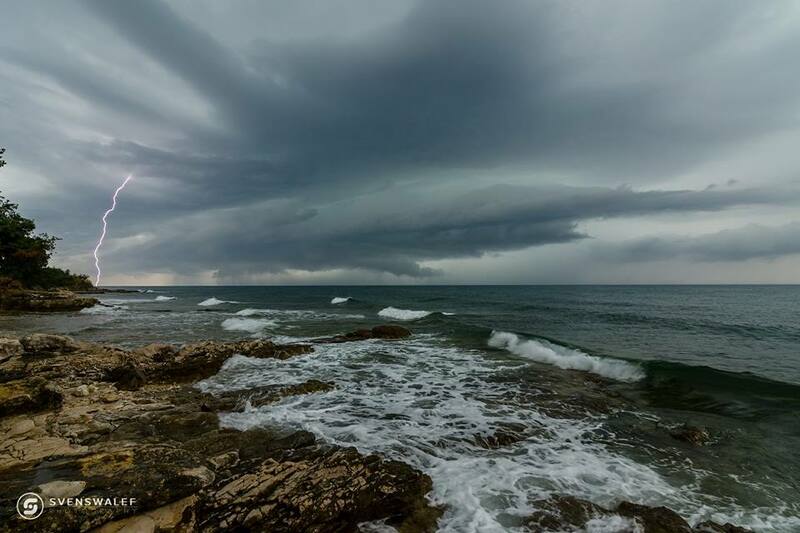 “Supercell on the Adriatic sea, near the town of Novigrad on the 10’th of August 2016 @ holiday camp Aminess Mareda during holiday” by Sven Swalef. 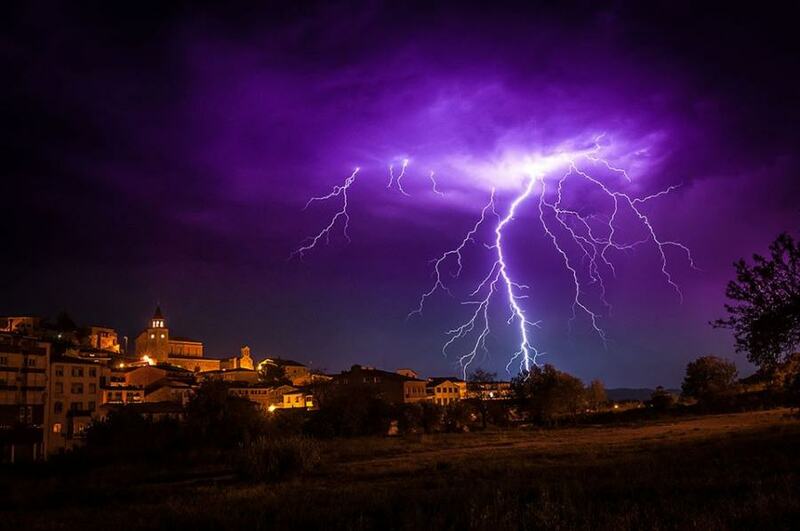 “Puig-reig, North-central Catalonia, Spain… Can’t remember if it was last August or August 2015, on a modified Nikon D300 with a IR detection trigger” by Sean Needham. “Belgium, 2015. 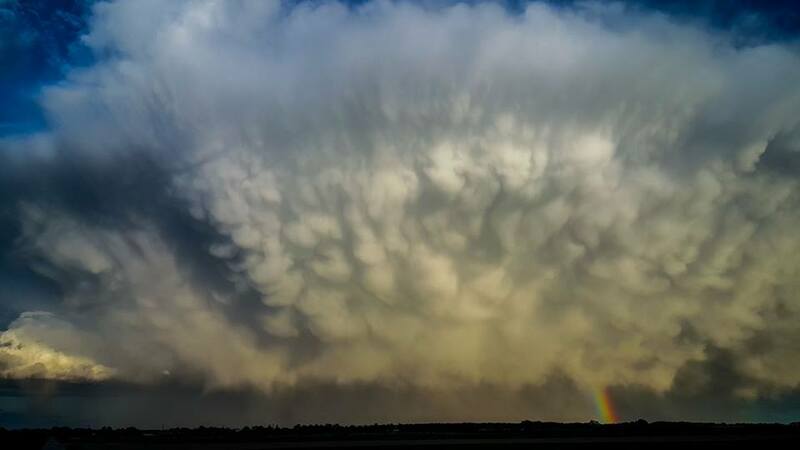 Hail is flying but the rainbow starts dying.” by Kevin Smetryns‎. 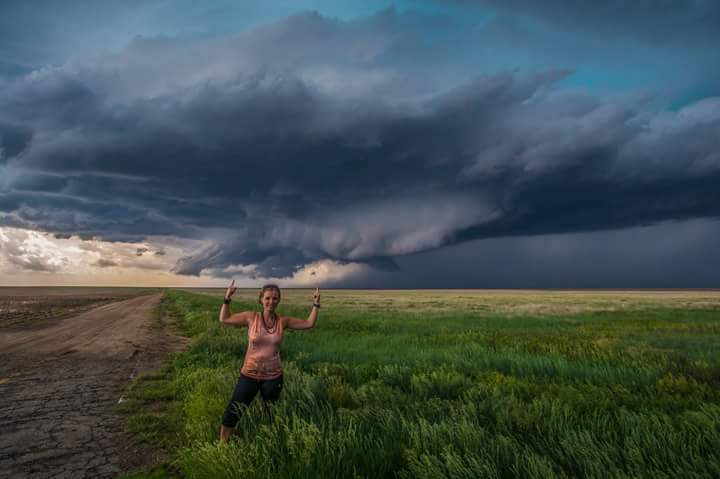 “Very windy where I stood, you see it clearly at my face expression and hair ;) Was near Dighton, Kansas on May 27th, 2015 when I was on tour with ETT….Love the structure of this supercell!! !” by Elisah Vanhee. “A wallcloud dragging itself over the Belgian landscape. June 22cnd, near Langemark-Poelkapelle” by Mathijs Strijards‎. 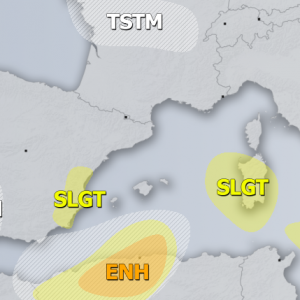 “Our first mini-chase of the year here in Belgium yesterday (15 february 2017). 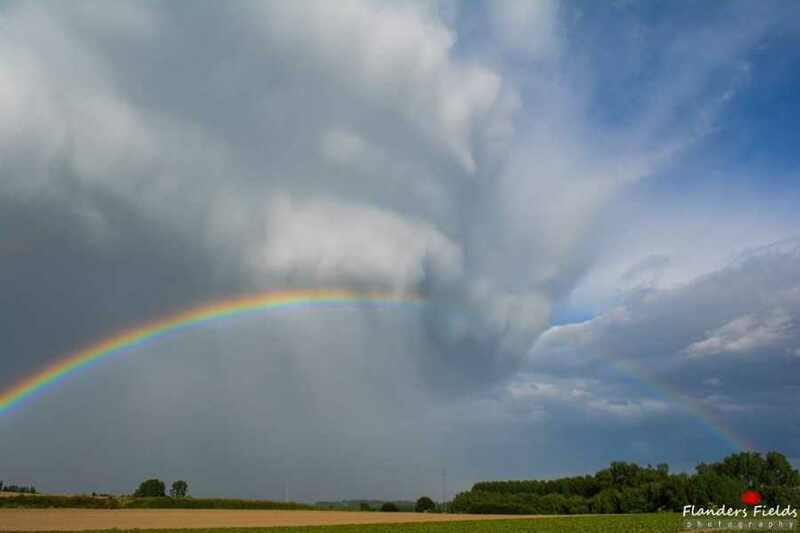 A shelfcloud ahead of a squal line near Loppem (West-Flanders, Belgium)” by Jeroen Vanheers‎. 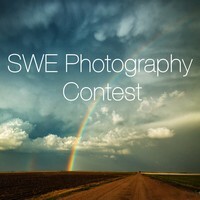 Check out also other SWE Photography Contest winners from past weeks!